Big Brother Naija presented a platform to the contestants who participated in it, but while some have gradually faded from the spotlight, some have kept going higher. Below are the Ex reality Tv show who are making waves in the industry. 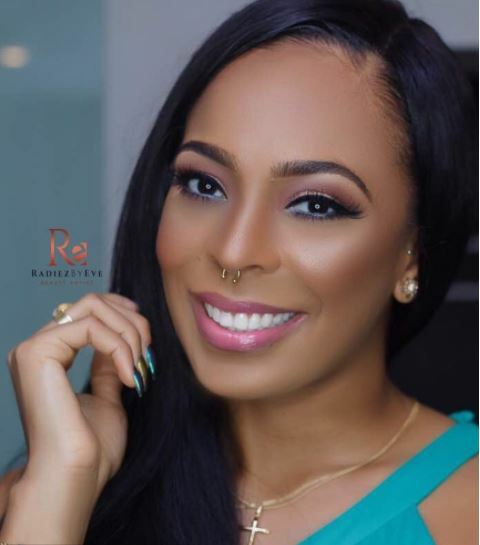 Tboss finished from Big Brother Naija as the second runner-up and since then she had been one of the most sought after ex housemate. 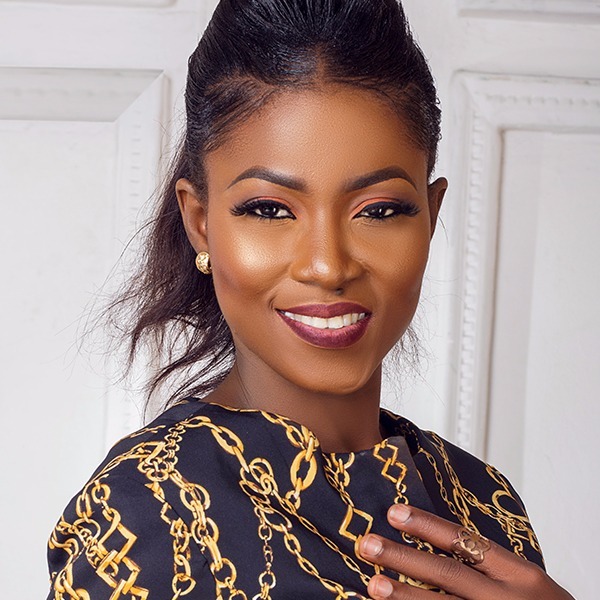 She has landed so many endorsements, one with an E-commerce Firm, another with Shirleys Confectionary in Abuja and the latest in one with Instant Pickup. She has also gotten some scripts to act in movies and has been the face of many magazines. Bisola Ayeola left the BB Naija house as the first runner up.The single mother of one who was already a known entertainer seemed to have increased in fame. She won the “ONE CAMPAIGN” task prize while in the house which saw her speak at the United Nations General Assembly in New York. The actress also got signed to record label, Temple Music under which she released a song alongside Jeff. 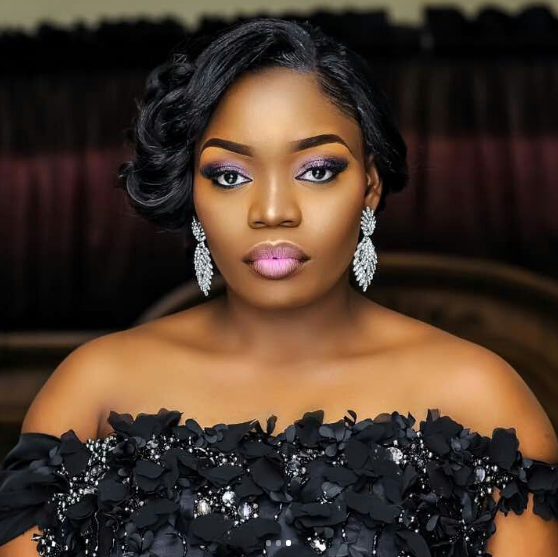 Bisola who is definitely going higher did not forget her comedy skits which shot her to limelight as she launched her own YouTube channel where she still uploads entertaining videos. The hardworking lady’s slogan is ‘Na the work wey we dey do’. She got celebrated in her state, Kogi, where she got to visit the first lady of Kogi State and also commissioned a bore hole with her. She also paid a visit to the governor and entertained him with her guitar. She has released several songs and music videos just as she teamed up with fellow housemate, Bassey for a single,Joy &Pain. She also went on a tour to Dubai not long ago where she had a blast and has also been touring various states within the country. Big Brother Naija 2017 winner, Efe Ejeba won the N25 Million cash prize alongside several privileges. 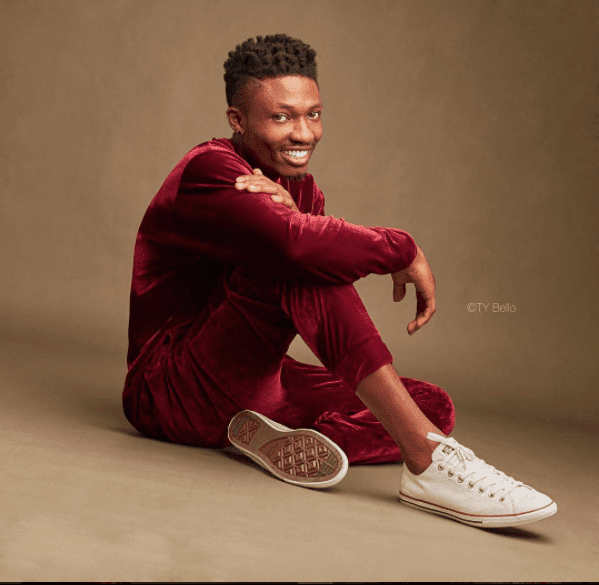 After the show, Efe has gone on to release several songs , including ‘Based On Logistics‘ , ‘Somebody’ and ‘Mercy is a bad girl’ after which he released the visuals to Based on Logistics. He has also visited an orphanage homes with lots of goodies to give back to the community. He was also spotted on the set of a movie with Helen Paul And Mr Ibu. 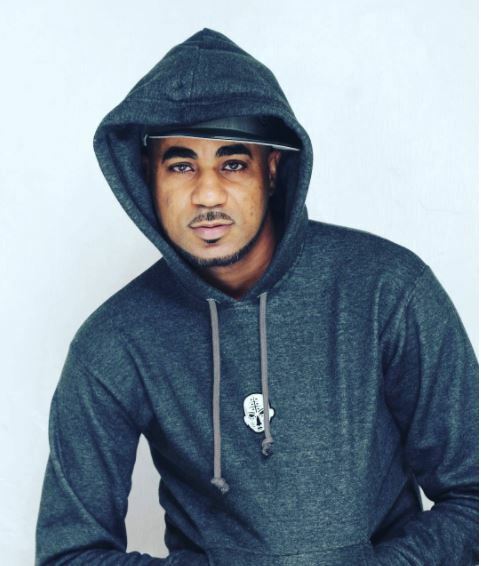 Former Big Brother Nigeria housemate, Anthony Effiong, popularly known as ThinTallTony was one of the most creative people in the BB Naija House known for his dance skills. After his elimination from the show starred in a couple of stage productions, Dance and Drama. The tall and handsome man has also modelled for various brands and have been invited to several states in the country. His latest plan of action is to host a dance concert aimed at promoting the growth of dance. 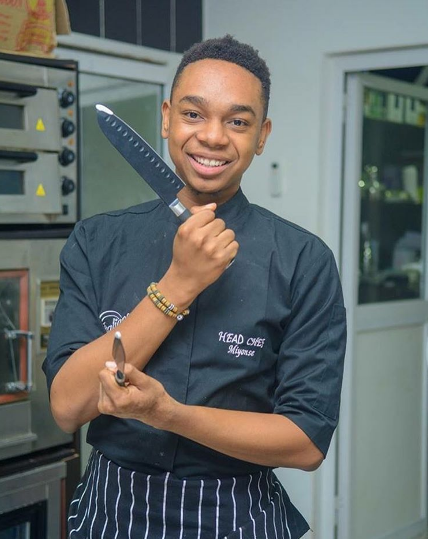 Miyonse is not left out as he signed a contract with Maxima Media group which would further boosted his career as a chef. The chef added another feather to his illustrious cap after bagging another endorsement deal with retail giant Payporte. Asides that, he runs his cooking business and also goes about his ambassadorial duties. After BB Naija, Uriel can be said to be the busiest ex-housemate as she has been up to one thing or the other. So after her eviction, she was announced as a Payporte Fashion Ambassador alongside Miyonse and Soma. She also is the latest brand ambassador of Nexus appliances where she would be hosting her cooking show. She also got appointed a s carnival ambassador by the Governor of her state, Imo. 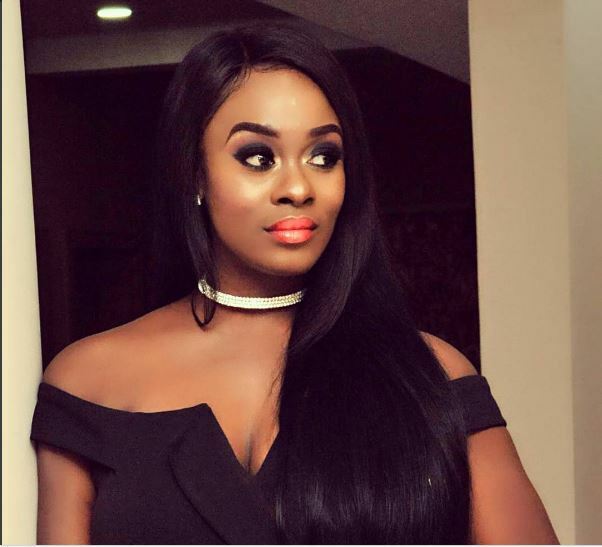 Uriel who was greatly loved for her diary sessions during her stay in the BB Naija house also launched her vlog where she intends to keep fans updated with what’s going on with her.